Standard - $93.99 Only 2 left! So you're a newcomer to the city made out of emeralds? Fabulous. You even got a job working here as a guard? Well good for you. You do know about the outfits though, don't you? Apparently, the fact that this is a city that's entirely green means they like to color-code everything. All the buildings are green and the roads. 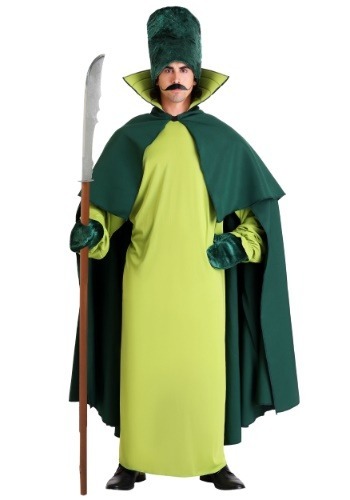 The mayor (the townspeople often refer to him as “ a magical wizard” ") is also clad in green clothing. And you guessed it... all the clothes are green too. Like, not even just the uniforms, but the clothes people wear every day to go about their regular business are all green too. So we hope you really like the color green because you're going to be seeing a lot of it since you're living and working in this city. Mint, emerald, evergreen, moss, grass just about every shade of the color will be at your fingertips. Although, even if you're not a big fan of green, at least everyone looks good in it, at least we think so. So, when you start your new post as a guard at this mint-colored city, be sure to get the uniform right. 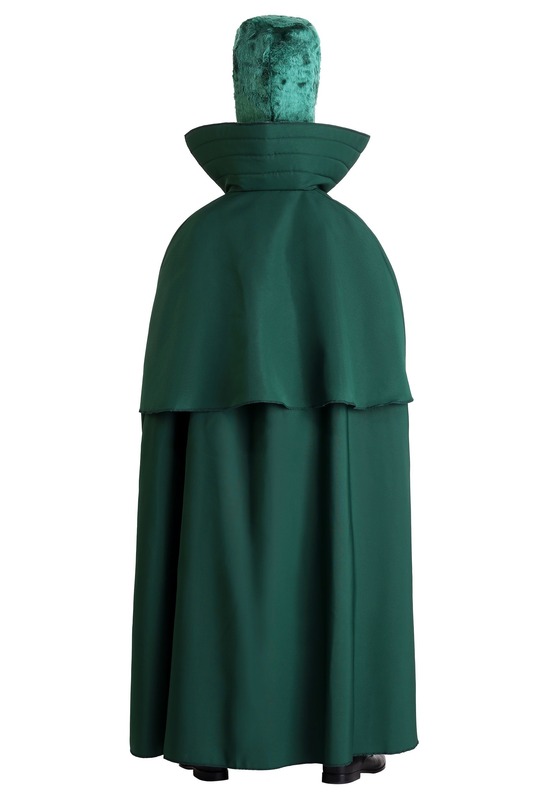 Like our green guard costume. 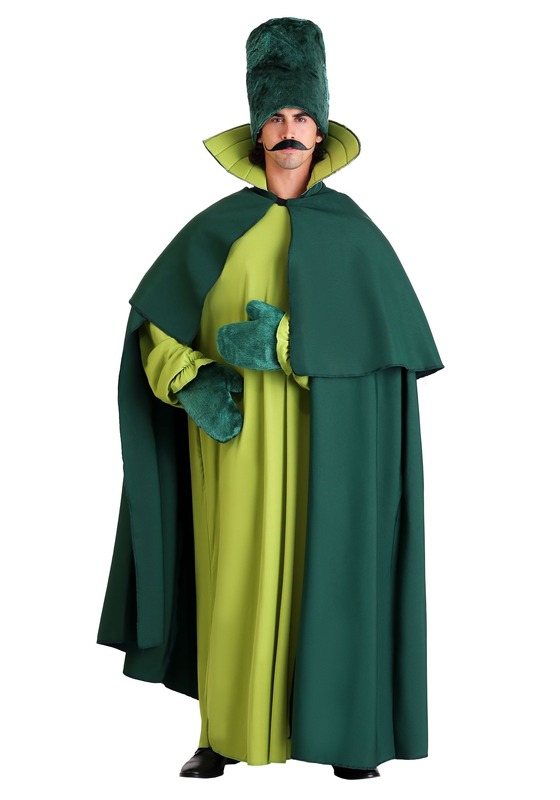 It's got a long-sleeved chartreuse robe, dark green cape with collar, tall black fur hat, and fuzzy green mitts. You'll notice not everything was green. That's right. Colored neutral accents are permissible but only if the green police approve!